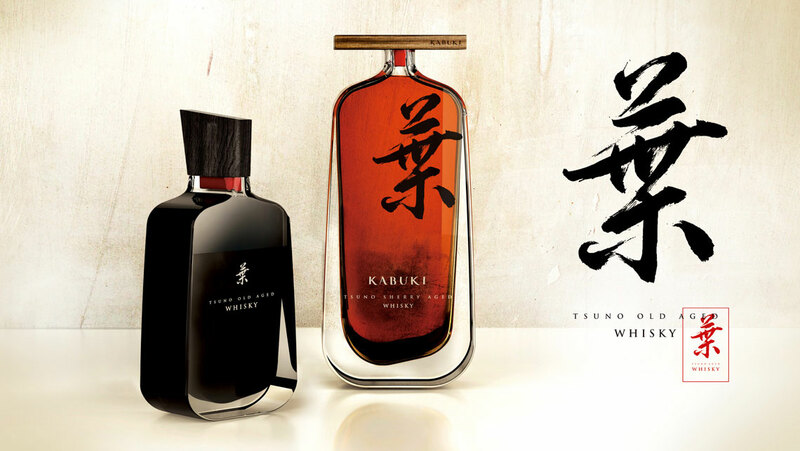 Kabuki is a design concept, a contemporary vision for ultra luxury spirits completely different from baroque products of the category. 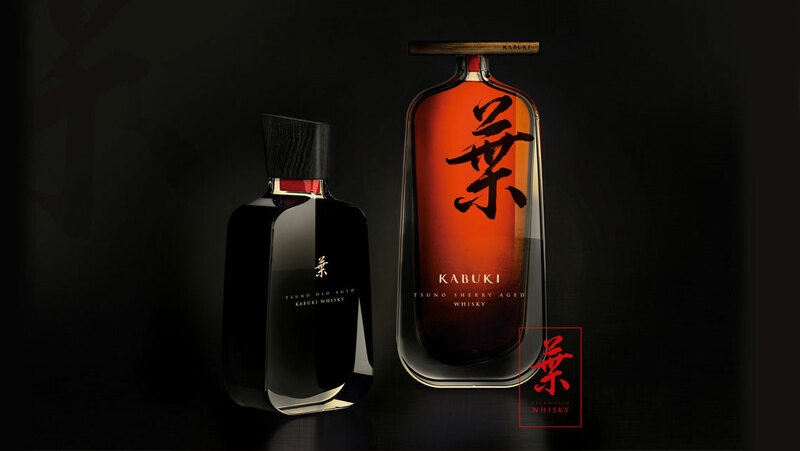 It presents two different bottles of spirits, honoring the Kabuki performers, that were initially women and later men. Among the Japanese performing arts, Kabuki is considered to be the most experimental theater. 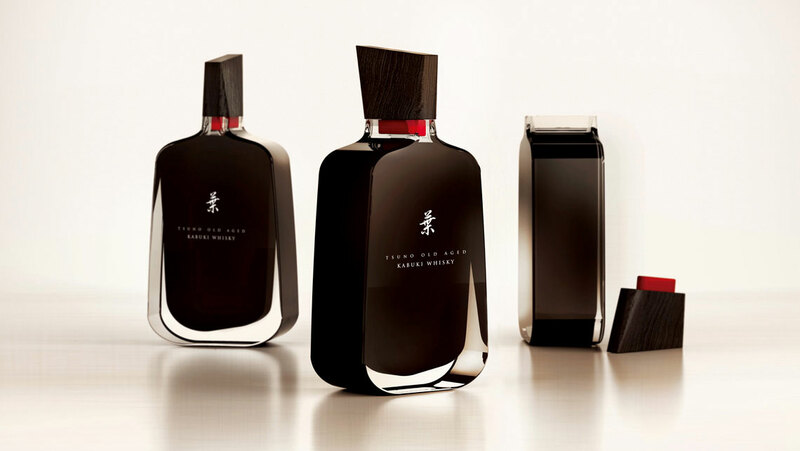 The two bottle proposals are defined by the accuracy of the edges, inspired by architectural shapes more than by the glass entourage. The face and back are completely plane and perpendicular to the horizontal surface, they evoque luxury with pure minimal shapes. The liquid has an organic shape, a counterpoint to the outward form to enhance the presence and the virtue of the content. 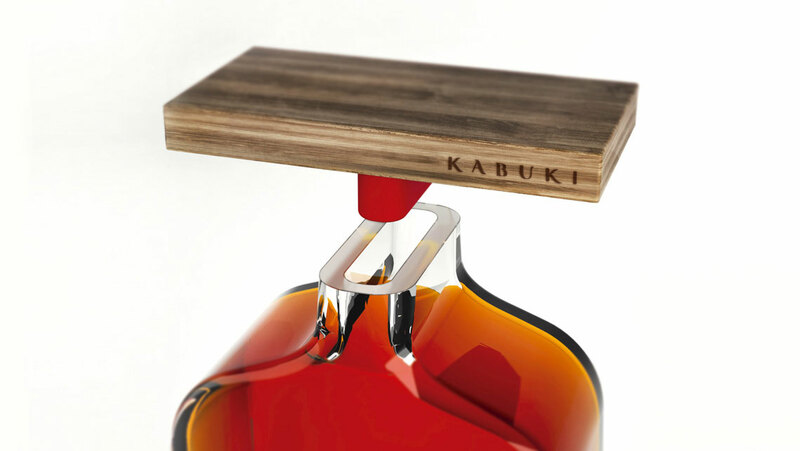 Kabuki also presents a new type of design for the bottle’s mouth. 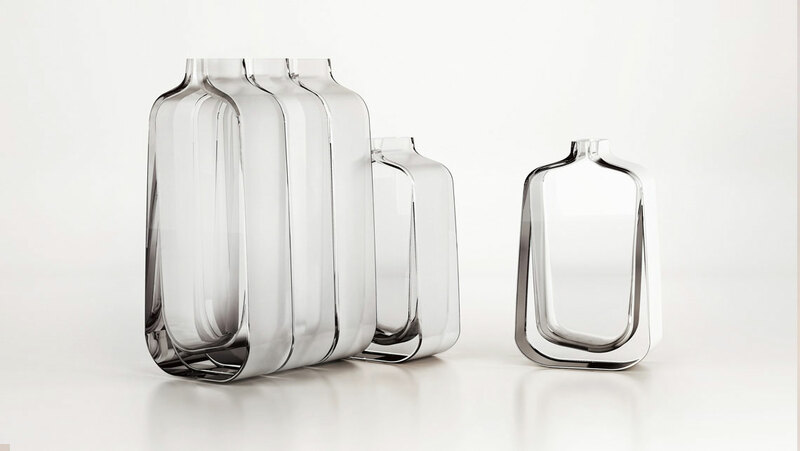 A liquid pourer with longitudinal shape that offers a different way of presentation and a whole new experience, as to the way that liquids are served. 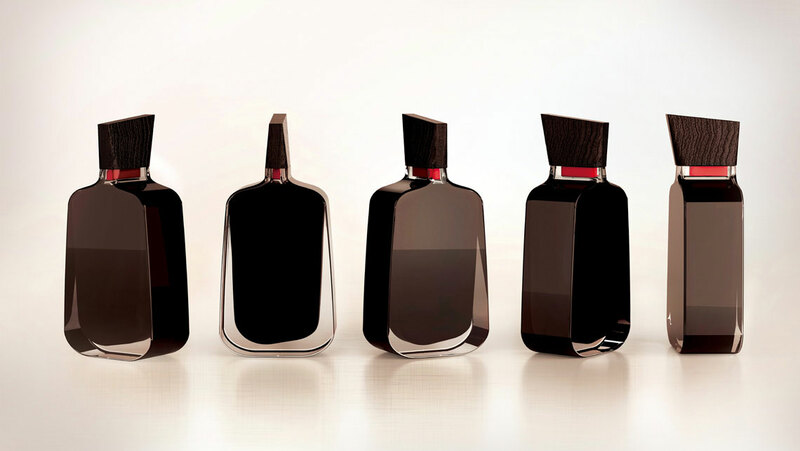 The new type of mouth represents a rethinking of accessories that give shape to the bottle, also associated with the type of closure, collar, guarantee seal, etc. 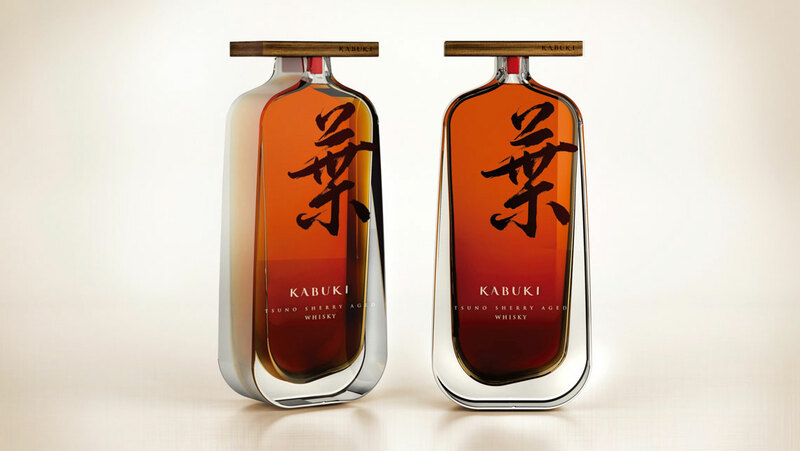 Kabuki is the predecesor of a wide range of possibilities for a series of totally innovative proposals in spirits packaging. Kabuki is a registered model.